German Chancellor Angela Merkel's coalition parties described their row on migrant policy as very serious after four hours of crisis talks failed to defuse a dispute that threatens to tear apart her three-month-old government. 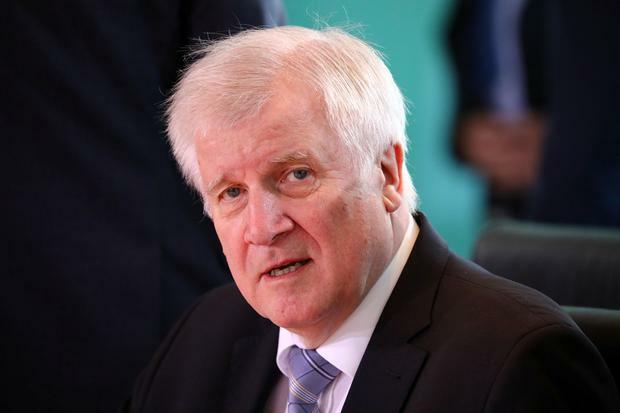 The row is over plans drawn up by Ms Merkel's Interior Minister Horst Seehofer, the head of Bavaria's conservative Christian Social Union (CSU), to send back migrants who have registered in other EU states at the German border. This is anathema to the usually flexible Ms Merkel as it would undermine her open-door migrant policy and be a major setback to the EU's border-free Schengen system. At a time when European countries are also deeply divided on how to deal with the influx of migrants, the CSU has given Ms Merkel until the end of this week's EU summit to agree on policies with EU partners to reduce the burden on Germany. Volker Kauder, a senior lawmaker in Ms Merkel's Christian Democrats (CDU), told German television the argument had not been resolved at Tuesday's talks, which went past midnight, at the chancellery, and stressed that the situation was grave. "It is very serious - we saw that in the talks, this is not about something small, it is about something central and important. We need to talk to each other," said Mr Kauder. There was no let up from the CSU, which is piling pressure on Ms Merkel to get a European deal, or at least bilateral deals with countries such as Greece and Italy, saying nothing was to be gained by delaying action. "From the next week we want migrants to be rejected at the border if they have already registered in another European country and should therefore go through the asylum procedure there," Alexander Dobrindt, a senior CSU lawmaker, said. "I do not understand talking about possible future solutions for Europe while not being prepared to do what Germany can do now," said Mr Dobrindt, who within the CSU tends to take a particularly tough line. The CSU meets on Sunday to decide whether to defy Ms Merkel and introduce the new controls. If Mr Seehofer goes ahead with his plans, many members of Ms Merkel's CDU say she would be forced to fire him. That could lead to a breakup of the 70-year-old alliance between the CDU and CSU and rob Ms Merkel of a parliamentary majority. 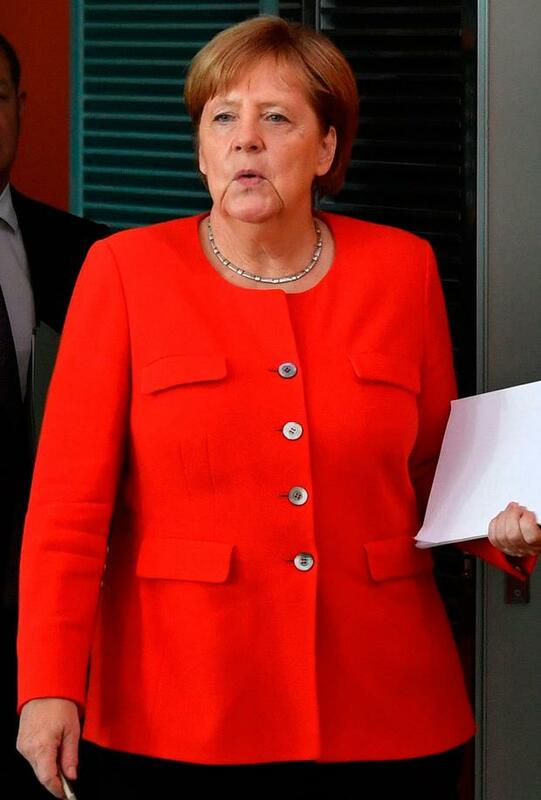 The main options then look like a Merkel-led minority government or a new election. It is also possible that Ms Merkel, chancellor for nearly 13 years, may lose support in her own CDU. However, some commentators say the CSU has softened its tone in the last day or two, with some members saying the aim is not to bring down Ms Merkel's government - even if they are not shifting on the main substance of their plans. Andrea Nahles, head of the Social Democrats (SPD) who also share power with Ms Merkel's conservative bloc, said it was unsatisfactory that there was standstill in the coalition and no one knew how things would end up. Asked if she was preparing for a new election, she said: "I don't know. To be honest with you, we are waiting to see." Ms Merkel's open-door migrant policy, which has led to the arrival of more than 1.6 million migrants in Germany since the start of 2015, is blamed for the rise of the far-right Alternative for Germany (AfD), now the main opposition party.